Known also as the “Non Nobis Domine” because of the engraving based on the opening verse of a psalm which was cut into the stone under the ground-floor window. Conceived and in part constructed by Mauro Codussi, it was finished by the Bottega dei Lombardo in 1509. It is an architecturally harmonic structure, with double windows divided by columns. In 1883 Richard Wagner lived and died there (there is a memorial stone on the bank of the Grand Canal). 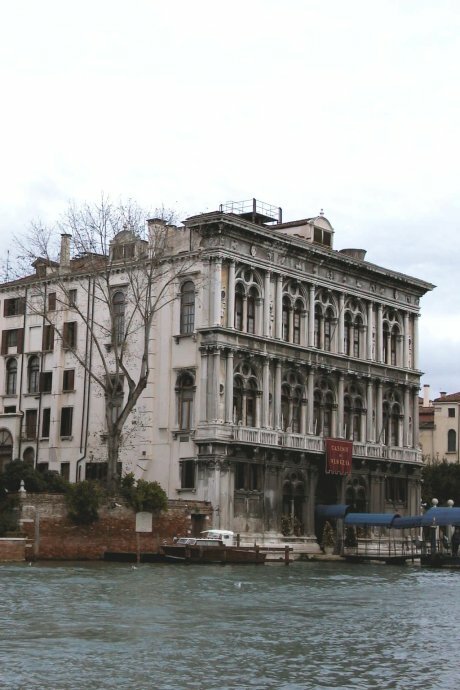 It was bought by the Venice City Council in 1946, was the headquarters of Italian national television (RAI) and is now the winter seat of the Municipal Casino.